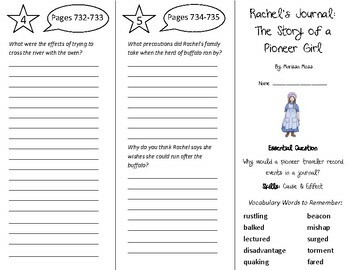 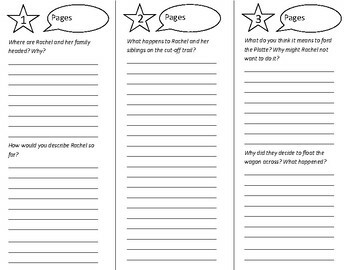 This is a trifold that can be done independently or in small groups for the story Rachel's Journey: The Story of a Pioneer Girl of the 5th grade Journeys series (2011). 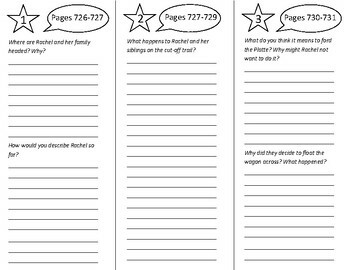 I also have the 2014, 2017 version completed. Please make sure this is the right version before purchasing.